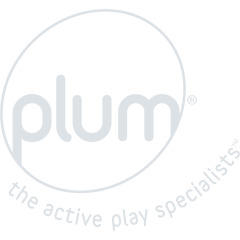 Plum® Junior Jumpers are the next step for your little one’s bouncing journey. The springs are the longest in our junior range, allowing for a bigger bounce, taking them from first time jumpers, to gymnastic pros. 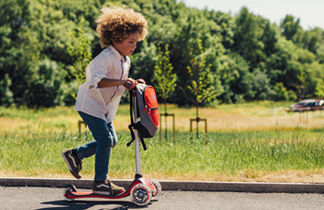 The design has been carefully crafted to offer style, Springsafe® technology and durability, all rolling into one amazing product.